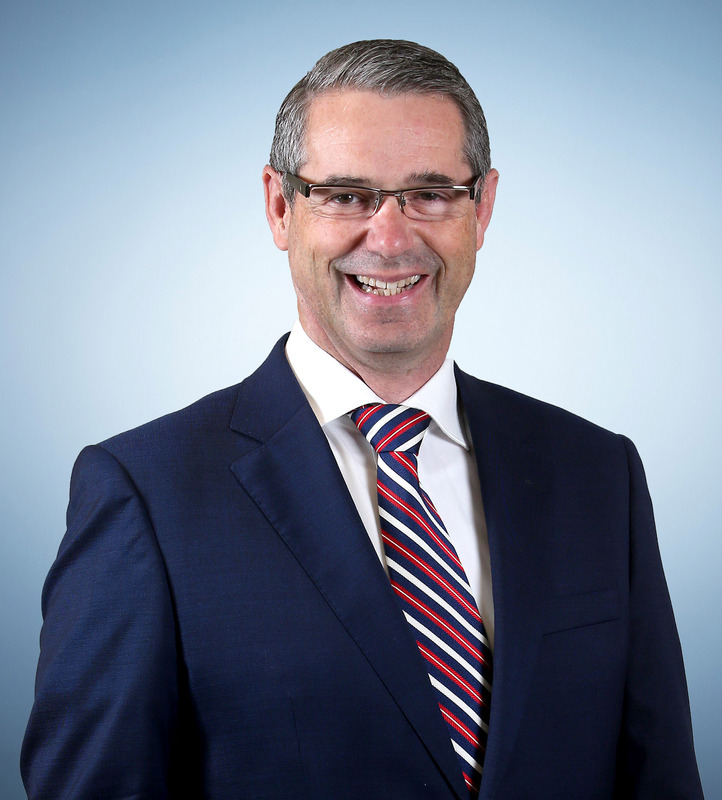 The Hon Stephen Conroy served as Leader of the Government in the Senate, Minister for Broadband, Communications and the Digital Economy and Shadow Minister for Defence during his twenty-year political career (1996-2016). He was also renowned for his active participation in Senate Estimate Committees and contribution to many Senate Inquiries into financial services regulation and taxation policy. Stephen’s many achievements include: establishing Australia’s National Broadband Network; overseeing the transition of all television broadcasts in Australia to digital and establishing Australia’s National Digital Economy Strategy. Stephen is a Council Member of the Australian Strategic Policy Institute and a Political Contributor to Sky News Australia where he appears regularly as a commentator on a wide range of the network’s political and news programs, including his own weekly show Conroy & Kroger. In 2012 Stephen was named International Visionary of the Year by the Intelligent Community Forum in New York. Stephen is also Senior Fellow at the Center for the Digital Future, University of Southern California Annenberg School for Communications and Journalism.